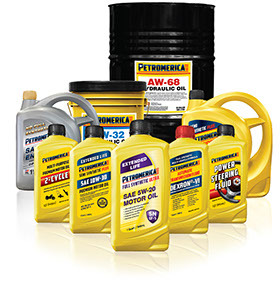 Petromerica engine oils we offer to our customers are produced with the use of leading-edge technology. Designed with the enriched package of additives and the use of base oils, the engines, in which Petromerica oils operate, receive an extra power reserve. 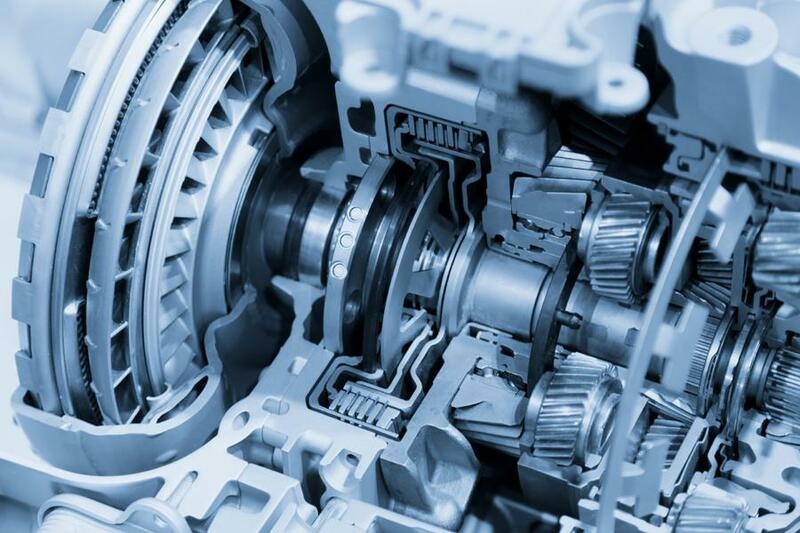 Our product has been approved by leading automakers and is used in most vehicles’ engines. 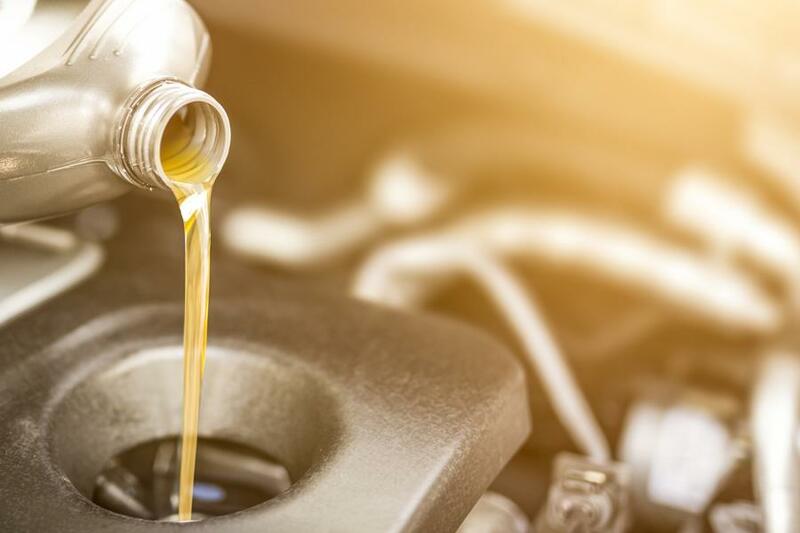 The engine oil meets all API standards; the company has all the necessary certificates and carries out regular quality control to ensure compliance with these standards. 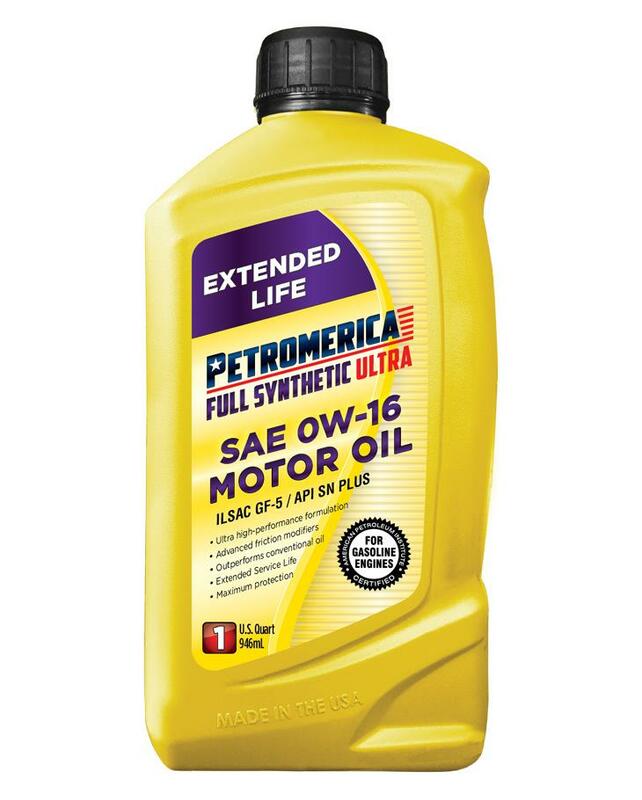 Petromerica motor oils have become significantly popular among American motorists. 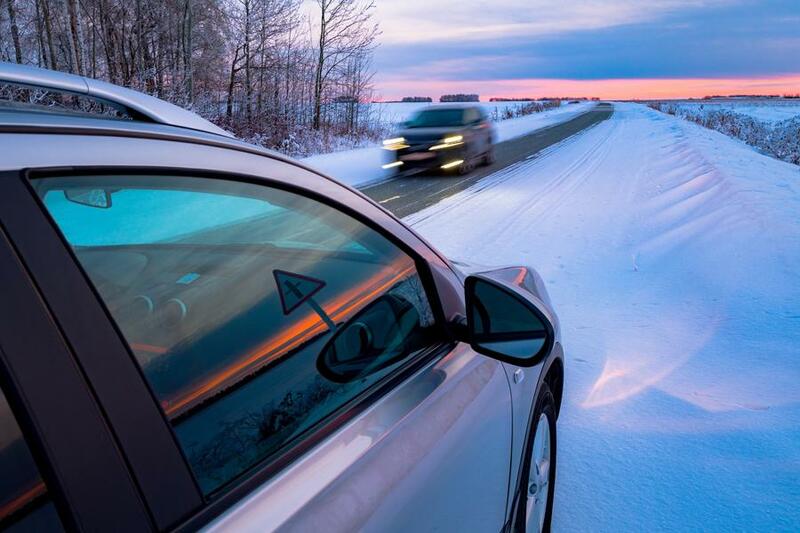 This can be judged by the rapidly growing dealer network as well as the growth in sales which have increased several times compared to last year. Check out our best product deals or ask practical tips of our managers by contacts listed on our website.